The Nocturnes, Op. 27, dedicated to Mme. la Comtesse d'Appony, are Chopin's third publication in the genre. 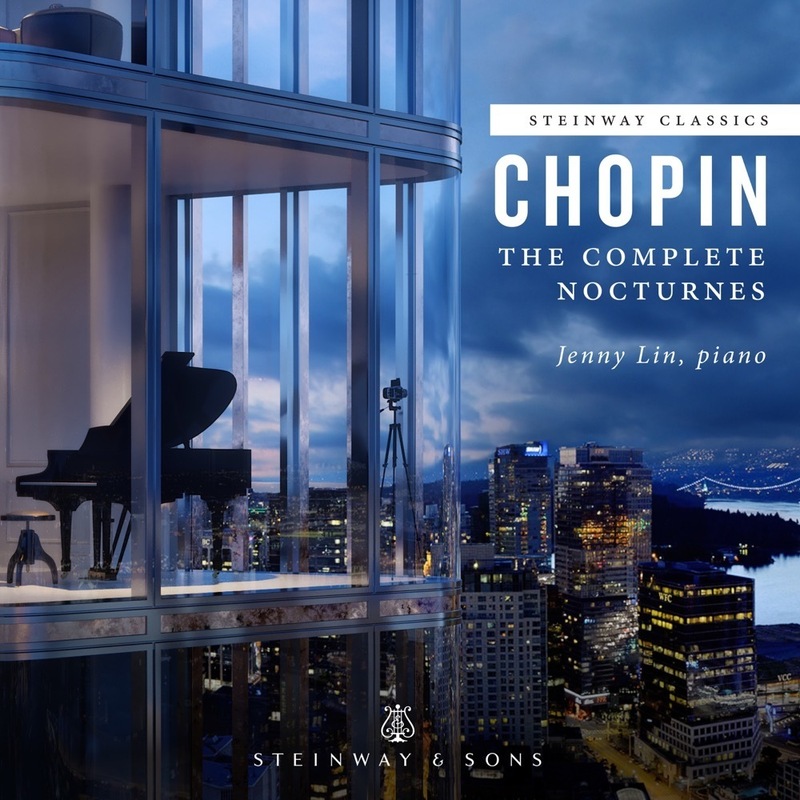 Many feel these two works to be among the very best of his compositions; they are certainly two of the most powerful -- and famous -- nocturnes he ever penned. The composer's conception of nocturne form (and sentiment), as embodied here, is virtually unrecognizable as the same genre he inherited from its inventor, the Irish composer John Field. The first of the pair is cast in the melancholy, brooding key of C sharp minor, and employs the typical ABA form with coda. There is a piquant alternation between the minor and major third scale degrees throughout the opening gesture; the arpeggiated left-hand figuration, common throughout the Nocturnes, adds perhaps more to the atmosphere, in this case morbid and intentionally grating, than does the accompaniment of any other Nocturne. The central section is of a far more overtly passionate nature; the resigned coda is of its composer's finest silk. The Nocturne in D flat major, Op. 27/2, is of a different sentiment altogether, exploring the many sides of just one basic mood rather than presenting the kind of dramatic conflicts contained within its immediate predecessor. Two strophes are repeated three times each, varied with ever greater ingenuity upon each reiteration (the piece is one of the composer's most graceful essays in fioritura ornamental practices). The opening melody will be familiar to many who nevertheless cannot identify it by name (a fragment of the gesture melody even found its way into one of the James Bond movies, cleverly used in conjunction with deep-sea imagery). The static atmosphere of the opening (a wandering melody floating upon an unchanging D flat major background) is broken up by the unexpected intrusion of the minor subdominant a few bars later. The powerful main cadence of the piece (near to its end, but not actually the final cadence) is surely one of the most glorious moments in Chopin's entire output: the elaboration of an otherwise elementary 4-3 suspension by means of arpeggiation in the right hand is magical -- the actual acoustic effect is more like that of stacked fourths.